Investing in the right construction equipment improves the efficiency of your operations, and purchasing a machine for soil compaction helps you to get better results. 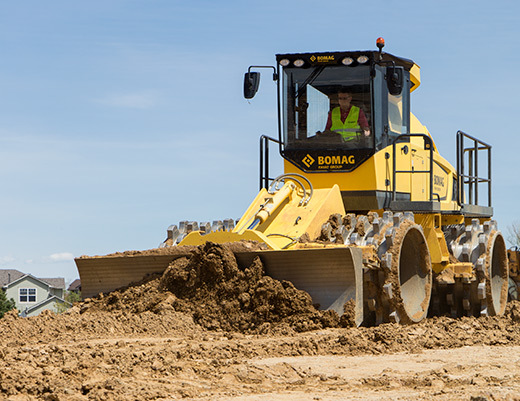 Bomag equipment delivers a reliable performance and their soil compactors are no exception. From improved traction to outstanding safety, there are plenty of advantages to owning these machines. If you want to elevate the productivity of your business, find construction equipment for sale on Truck & Trailer. The Bomag Soil Compactor features an innovative scrapper system that ensures clean tools as well as constant compaction. 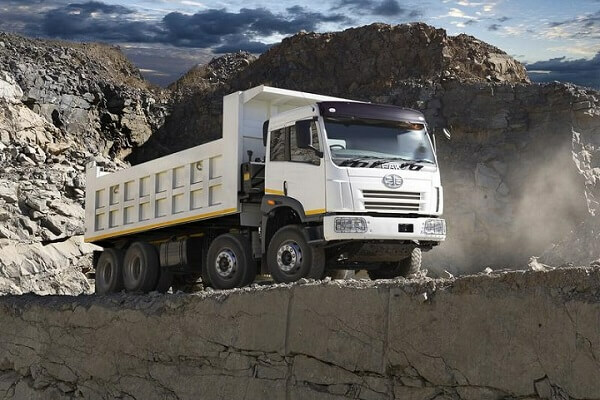 Another advantage of this cutting-edge system is that it boosts traction efficiency. Not only do these Bomag machines provide you with clean outcomes, their results are also of a high quality. Its tilt blade is designed to offer the ideal positioning which maximises the results. This Bomag construction equipment features a one-piece hood that enhances the convenience of regular maintenance. The platform is easy to reach, which plays a role in reducing servicing times. 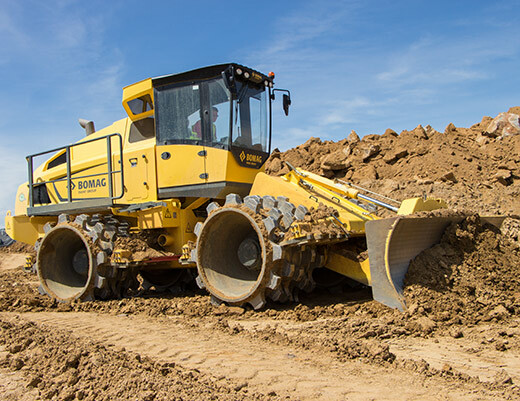 With fast daily checks, adding a Bomag Soil Compactor to your construction equipment contributes to enhanced efficiency. Another advantage of these machines is their high availability. Not only does it have a high intake, it also a features reverse intake which reduces cleaning. Another reason to find this construction equipment for sale is that it has a wide selection of optional features. The variety of additional features to choose from makes it easy to customise your machine to match your requirements. Available features include a central lubrication system as well as a toolkit. It’s also possible to customise the cabin to provide a pleasant work environment for the operator. You can add a CD-Radio as well as pre-start cabin heating. For additional safety of a protective grille is available for the cabin. Other options include a cold-start device and climatronic. The Bomag soil compactor is equipped with an oscillating articulated joint which enables it to adapt to different surfaces. The end result is a machine that offers you the perfect traction for every situation. 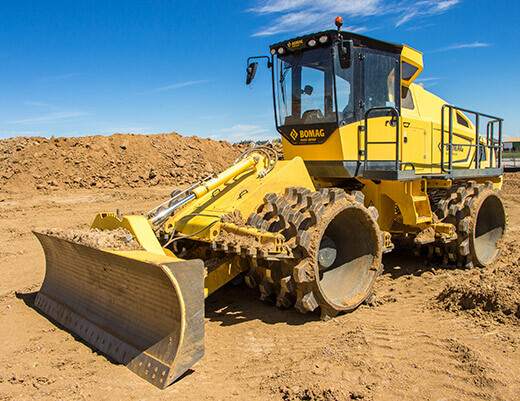 When it comes to investing in construction equipment, the Bomag soil compactor is a great choice as it offers electronic engine management as well as a multi-fuel filter system. 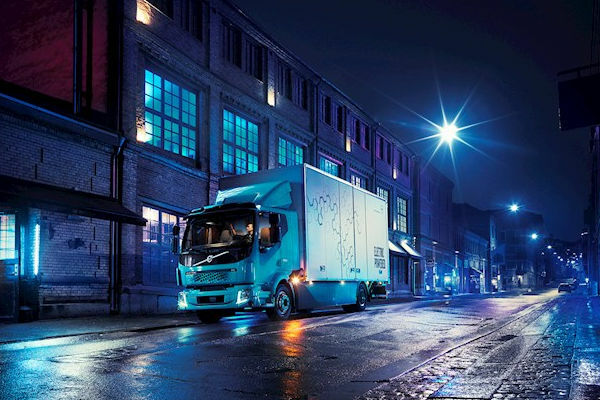 It also boasts a noise and vibration-insulated cab with heating and air-conditioning. This Bomag equipment features advanced chilled-casting caps which boost its service life. The improved service life reduces downtime and decreases operating costs. These machines can be used to enhance the efficiency of spreading and soil compaction on big construction sites, and they are suitable for applications with both mixed and cohesive soils. They produce layers of soil that have a thin to medium thickness. Another benefit of using these machines is that they can be adjusted on site, which contributes to enhanced efficiency. The selection of wheels and dozer blades makes it easy to modify the machine for optimal results. This Bomag construction equipment performs two tasks that are typically carried out separately. They are used for both spreading and compacting by one operator. The end result is improved quality as well as a 10% volume reduction. Another advantage of this setup is that it prevents the problems that are associated with communication misunderstandings. Not only do these Bomag machines achieve excellent results, they also offer safe operation. The compacted sections are easy to navigate and there is a reduction in jammed vehicles. The turnaround time of suppliers is also decreased. Optional features for this model include a rotary beacon and a fire extinguisher. Additional safety is offered by the available protective ventilation system. Optional LED working head lights improve visibility while the electrical anti-theft system safeguards your machine. This Bomag equipment features a cutting-edge compaction concept. The scrapers are equipped with tooth wheels which allow for clean working. Improved cleanliness results in better compaction and traction. Another advantage of these machines is that they have articulated steering which balances the weight between all four wheels. The whole surface is covered as any gaps are closed entirely during the second pass. The Bomag construction equipment boasts reliable and high-performance engines. Its performance is elevated by the SCR exhaust after treatment. This feature makes the need for regeneration cycles redundant. 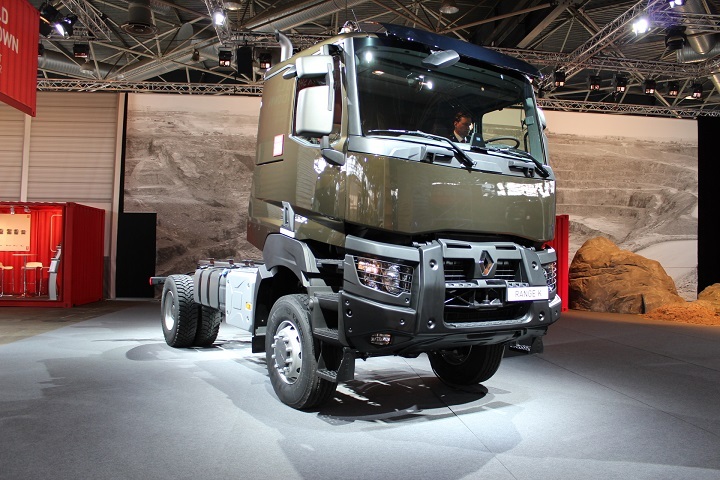 The speed controlled cooler results in decreased power consumption and therefore, a more economical fuel usage. Now that you know more about these machines, you can look for construction equipment for sale online. Purchasing the right construction equipment is vital to the success of your business.